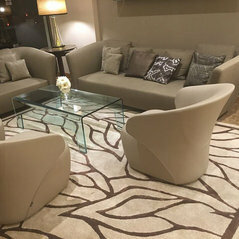 Today, STEPEVI is an undisputed benchmark of contemporary rugs with boutiques in London, Paris, Milan, Istanbul, New York, Geneva, Munich and many other design capitals of the world including CAPE TOWN. 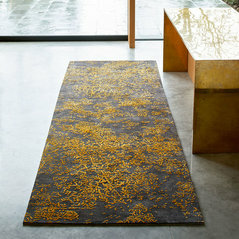 STEPEVI combines traditional rug making techniques with new technology and is a pioneering interiors brand with innovative collections inspired by the latest fashion, colours and textures. 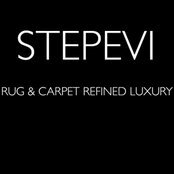 All of STEPEVI’s ranges can be custom designed and produced within five weeks.